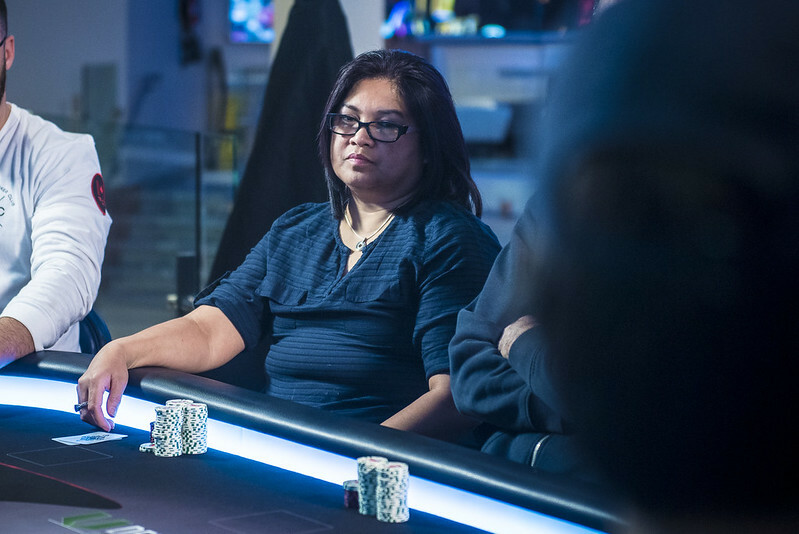 Erleen Mclean Eliminated in Eighth Place ($9,780) | DSPT Live! Dean Walsh raises to 120,000 preflop, Tyler St. Clair calls on the cutoff, and Erleen Mclean reraises all in for 400,000 on the small blind. Walsh then moves all on over the top of her, and St. Clair gets out of the way. The two remaining players then reveal their cards. Mclean is eliminated in eighth place, good for $9,780, and Walsh stacks up 1,245,000 after the hand.